I have other people counting on me. I’ve always struggled fighting for myself, but if there is one thing I’m REALLY good at it’s showing up for other people. While chatting with a client today who’s been struggling to commit to a fitness routine, I realized just how KEY that piece of accountability is. 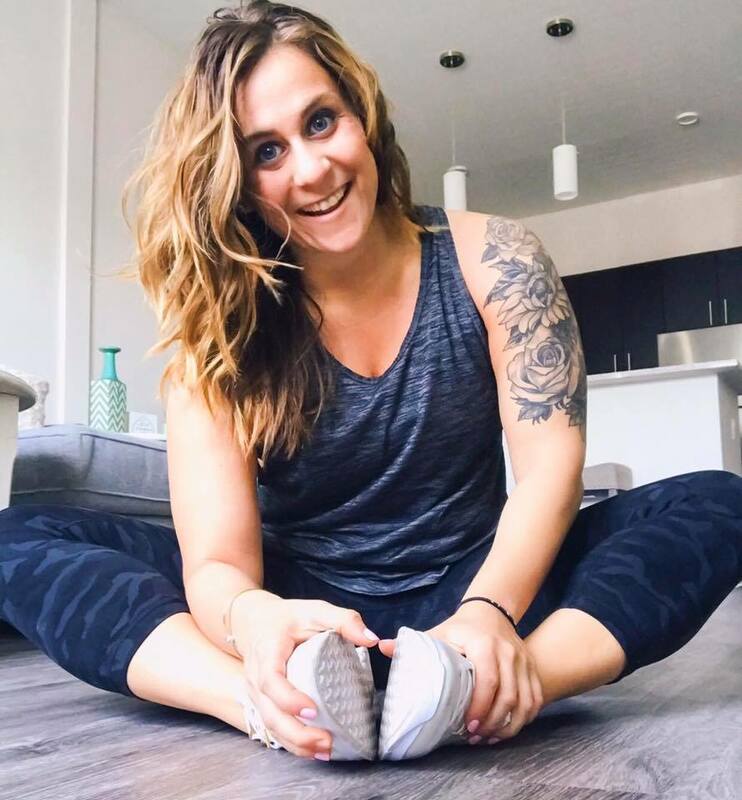 We made a game plan where she would meet her friend for their workout 3 times a week to get started (because baby steps are important). Now she’ll be showing up not just for herself, but because she knows someone is counting on her. And quite honestly, that’s been my magic trick to holding myself accountable on the days when I DON’T feel like working out or eating right. –> I know I have a team of ladies who are counting on me. –> I know I have to share a check in and my life on social media. –> I know in order to set an example for others I have to follow through too. And it’s never about being perfect, but it is about showing up and making an effort. It’s about PROGRESS. This entry was posted in Miscellaneous and tagged Anxiety, beachbody coach, coach, depression, Fitness, motivation, personal trainer, Self help, self love, social media on August 28, 2018 by danielle.